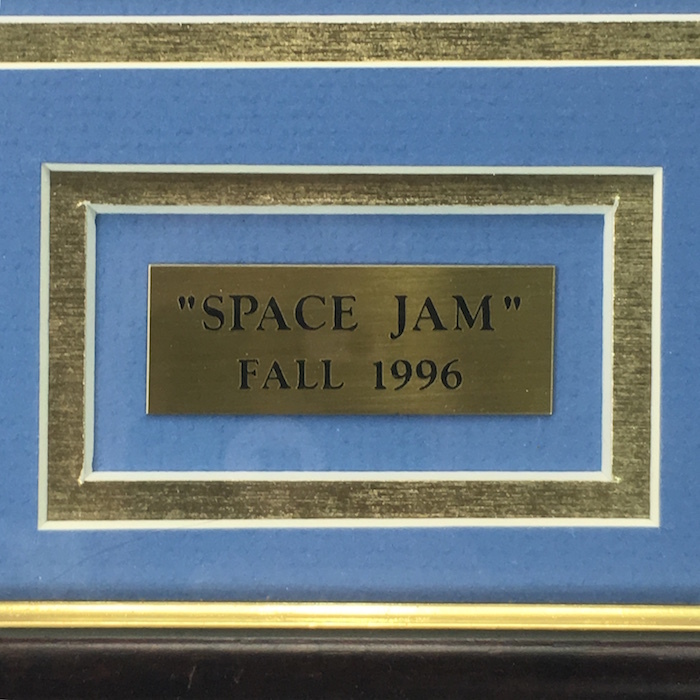 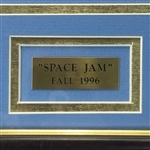 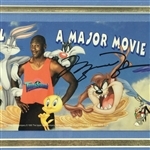 Presented is a limited edition signed original Space Jam movie premier ticket signed by Michael Jordan himself in a perfect black signature. 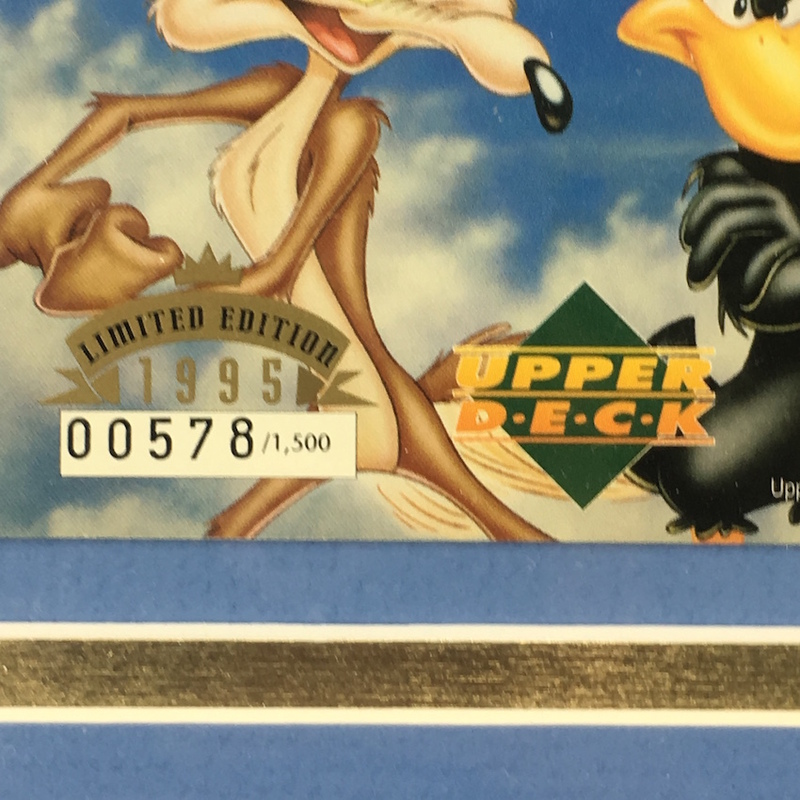 This is one of only 1500 movie premier tickets that were created for the release of the film. 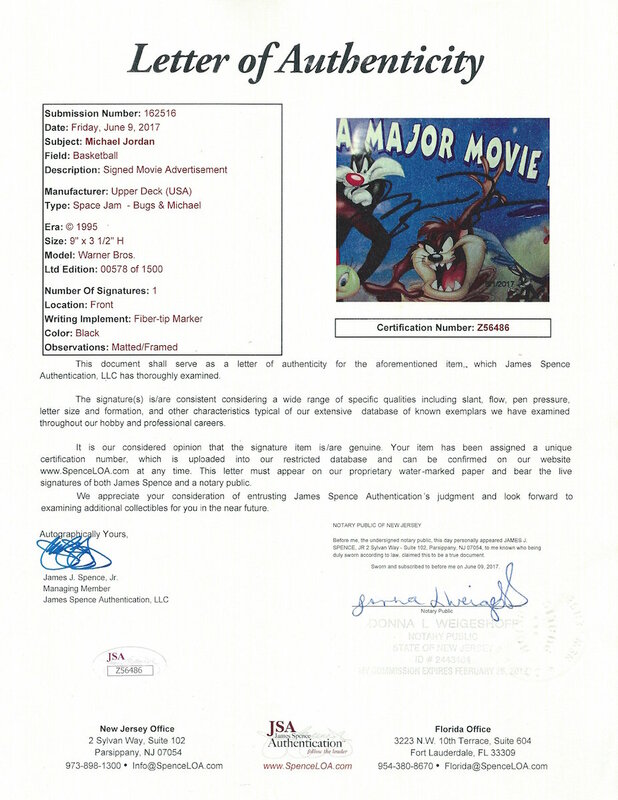 The ticket is framed and comes with a full LOA from JSA. 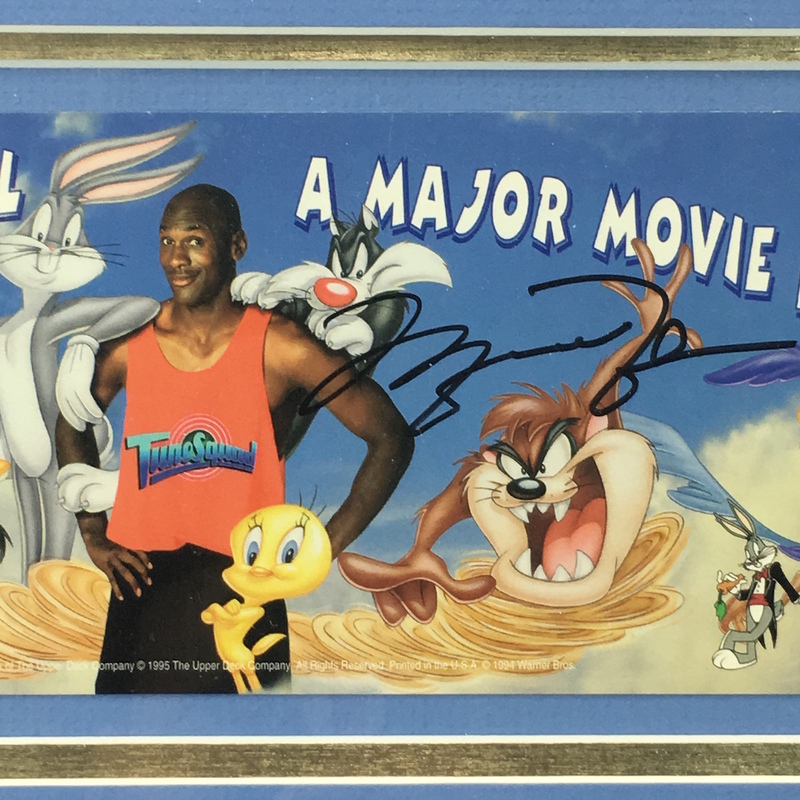 Space Jam is one of the most iconic and beloved films of all-time. 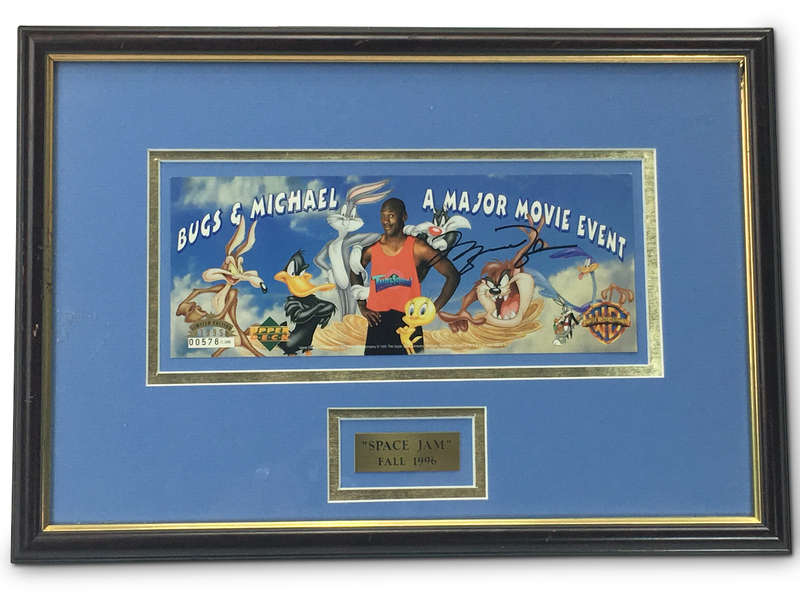 This is a rare and amazing piece of memorabilia that will compliment any sports collection or movie room.